Supporting airlines and travelers from curb-to-gate, gate-to-gate, and gate-to-curb. 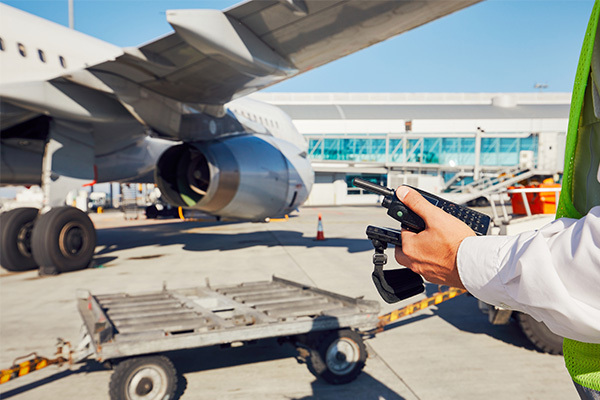 As a full-service airport management company, our mission is to ensure travelers get to their destinations safely and securely while assisting airlines with cargo and security. 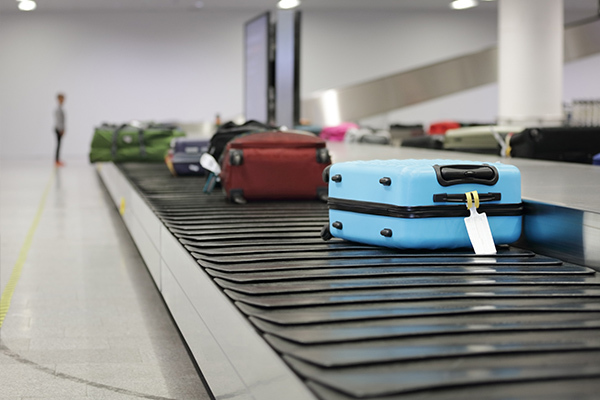 Baggage handling technology has become more and more sophisticated over the years. 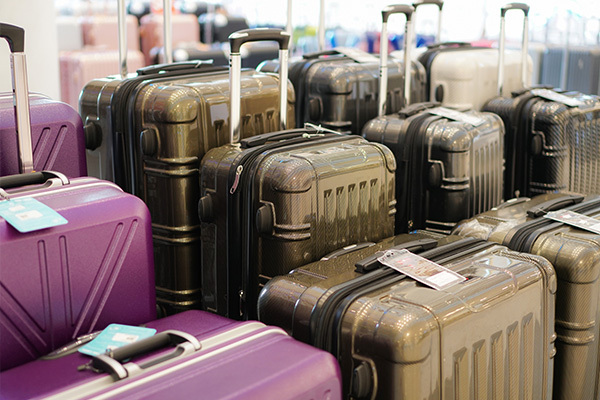 Short connection times means that bags must be handled quickly and efficiently. As the primary service provider at the Los Angeles International Airport–the busiest on the west coast–ATM has a proven track record of handling high volume wheelchair. Our priority is always the passenger’s safety and security. Our clients trust us to take excellent care of their passengers, from their departure to their arrival. Our aim is to provide our airport travelers the peace of mind with passenger security services throughout LAX. We understand how vital security and safety is to all traveler. Our team takes pride and ownership of their work and we believe this is one of the reasons for our high achievements in customer service. We treat our passengers with dignity, respect and most importantly, we believe in making sure our passengers received the highest levels of service. The services you provide outside of the plane are just as important as airport customer service and in-flight hospitality. 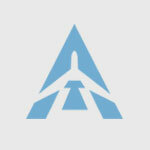 Airport Terminal Management, Inc. The Lounge Services offered by ATM are designed to improve customer satisfaction and provide a comfortable space within a bustling airport. 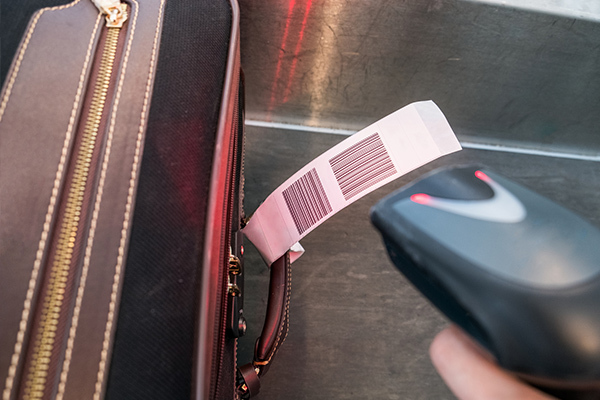 Bagging handling technology has become more sophisticated in recent years as airlines have continued to keep up with demand. 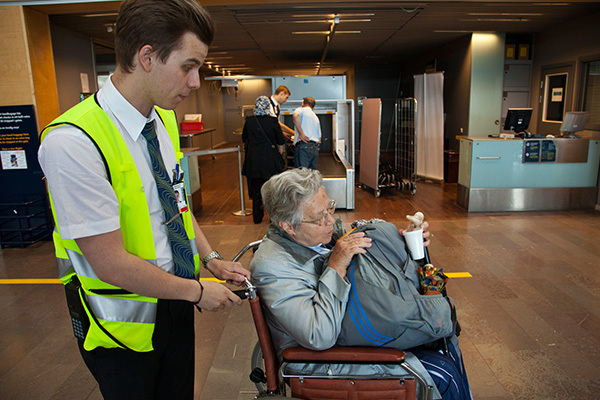 Airport Terminal Management (ATM) provides wheelchair services for travelers at the Los Angeles International Airport (LAX). The ATM baggage handlers are trained to manage a variety of tasks that ensure the safety of passengers, and smooth operation of the airline. 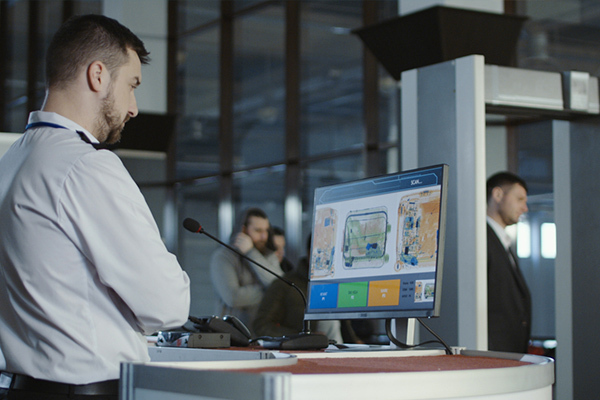 Security and safety are vital to the daily operations of an airport. Passengers are our number one priority, and providing a safe, comfortable travel experience. Our priority is always the passenger’s safety and comfort. Our clients trust us to take excellent care of their guests, from arrival at the airport. ATM Catering Security Solutions always strives to be the best at what we do. We collectively believe in cultivating partnerships that work both with staff. They love our ATMLax services. I am writing to endorse the services of ATM in regards to providing interline airlines services here at LAX. I believe that their strong experience in providing the services for the entire interline community for the past decade has helped the airline community in meeting Guest expectations. I have worked with ATM for well over 10 plus years and haver found the staff and management courteous to our valued interline partners. I have found them to adapt at a fast pace to meet the challenges of the current LAX environment. I have no hesitation in recommending the services of ATM on behalf of the Interline Committee to the LAX community. The services provided to our airline has been consistent and has met all of our expectations and more, […]. Their management team is highly experienced and reliable. The employees are courteous and hard working. They are very accommodating with any of our need. 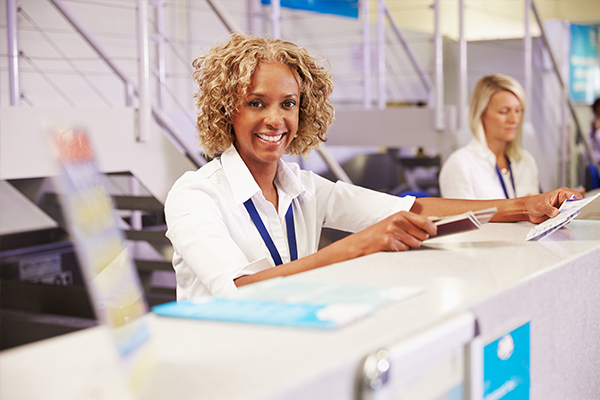 ATM is extremely knowledgeable and compliant with all of the regulations and are able to run a large-scale operation in any terminal at LAX and/or other airports. I write to commend Ms. Alma Foston, who gave me exemplary wheelchair service on June 13 and 25, 2018, while I was travelling through LAX Tom Bradley International Terminal from and to Manila, respectively. She was not only efficient, but also, and more impressively, friendly and cheerful. I can assure you that she is a valuable asset of your organization. We met their challenge. What can we do for you? Making the proper preparations to expand nationally and internationally, while also increasing our scope of services provided at LAX. Disclaimer: We are an equal opportunity employer with a policy that provides equal employment opportunity for applicants and employees regardless of race, color, religion, disability, gender, age, national origin, sexual preference, marital status, pregnancy, veteran status, or any other classification protected by law. This policy applies to all aspects of employment, including recruitment, hiring, promotion, compensation, reassignment, layoff, discharge, education and training and all other working conditions.